Have You Been Knocked Upside Your Head? Traumatic brain injuries (TBI) happen when you receive a blow straight to the head. You do not have to be a Mixed Martial Arts fighter or a professional football player to receive these types of injuries. Common head injuries happen from slips, trips or falls onto your head like falling out of bed or down the stairs. Vehicle accidents are another common source of head injuries especially if you hit the windshield, steering wheel or dashboard. Being punched, kicked or other forms of assault can cause a head injury. Do you have Post Concussion Syndrome? 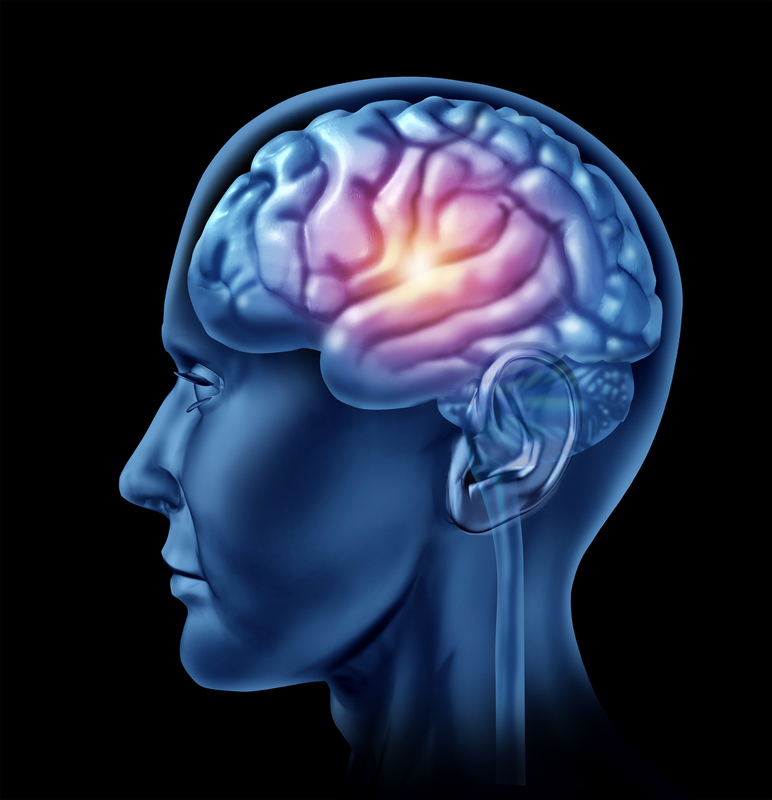 How is Post Concussion Syndrome treated? Generally, PCS is treated with medication for pain management for the headaches and dizziness. Depression medications are often prescribed for the irritability, stress and high emotional state. Neither address the possibility of structural damage affecting the many of the neurological symptoms described above. Head injuries create misalignments in the upper cervical spine which is located at the top of the neck. That area of the spine houses the brain stem and is very neurologically rich. Pressure on that area of the spinal cord and the nerves from the head injury can cause the symptoms associated with post concussion syndrome like the chronic headaches, dizziness, etc. Upper cervical chiropractic care has been proven to be very helpful for people suffering from post concussion syndrome. Improving the function of the upper cervical spine through the use of specialized examinations and specific upper cervical neck adjustments can decrease the pain and restore the body back into balance. Ferri, Fred MD. Ferri’s Clinical Advisor, 2012 ed. Philadelphia, PA: Mosby; 2012. 815. Mayheu Al, Sweat M. Upper Cervical Chiropractic Care of a Patient with Post Concussion Syndrome, Positional Vertigo, and Headaches. J. Upper Cervical Chiropractic Research 2011; 2011(1): 3-9.